Room for rent, Internet free of charge ! 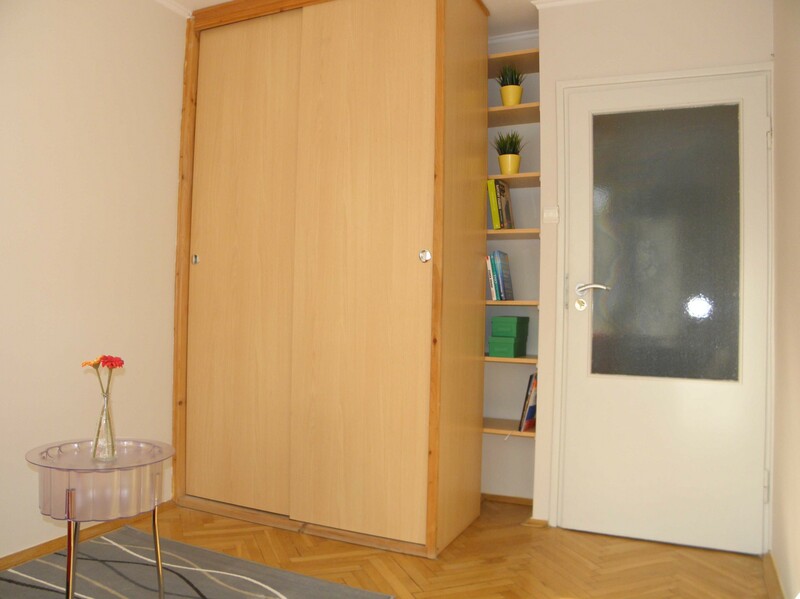 Nice room with door lockable, apartment after renovation. 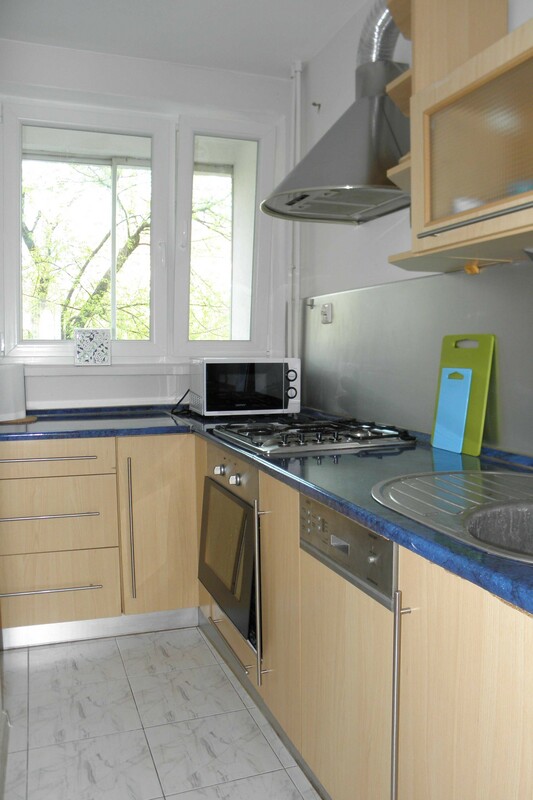 Separate and fully equipped kitchen, bathroom, toilet. 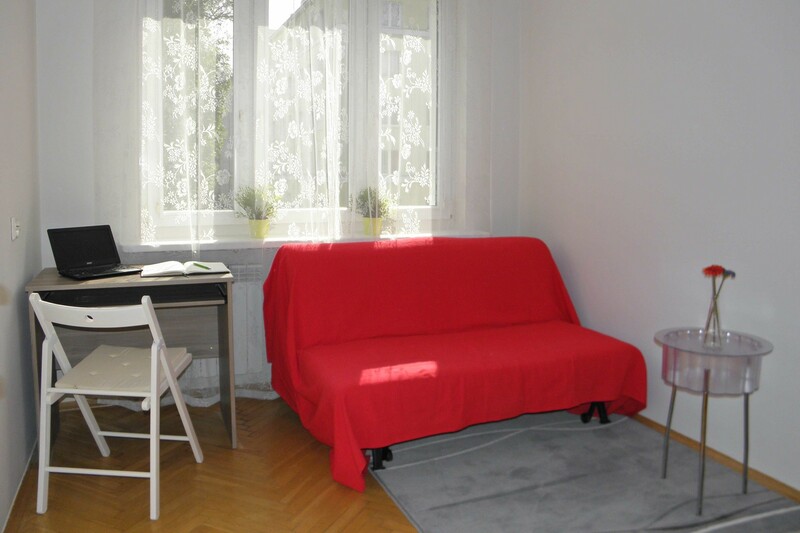 Excellent place for students (600m to SWPS University of Social Science and Humanities). Also close to City center. 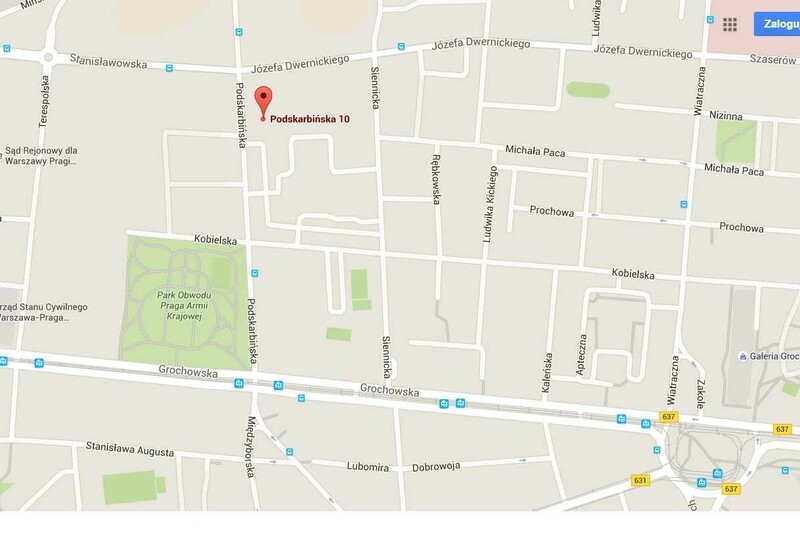 Nearby shops, cafes, restaurants, Skaryszewski park and Saska Kepa. 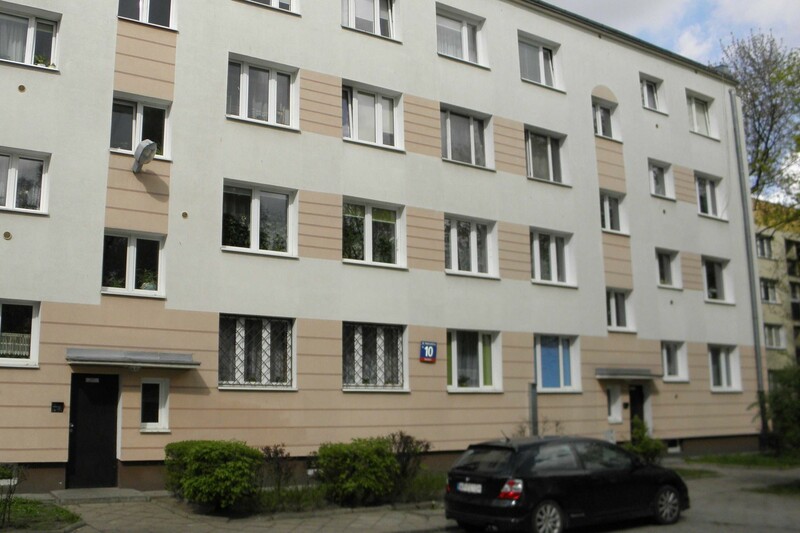 Apartment equipped with appliances (refrigerator, washing machine, dishwasher, microwave oven, electric kettle). 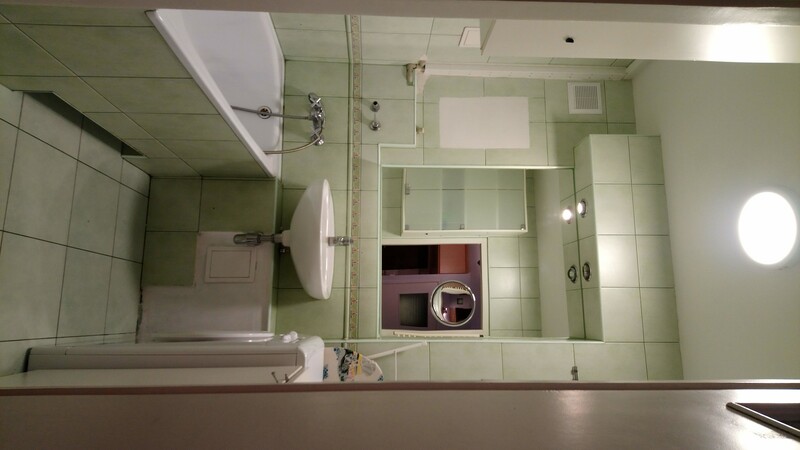 Separate bathroom and toilet. The room is fully furnished - bed, wardrobe, desk, bookcase, chair, everything needed to live comfortably.